April is National Distracted Driving Awareness Month. With distracted driving serving as the leading cause of vehicle crashes on our nation’s roads, the Mid-Ohio Regional Planning Commission (MORPC) is encouraging drivers to put down the phone. 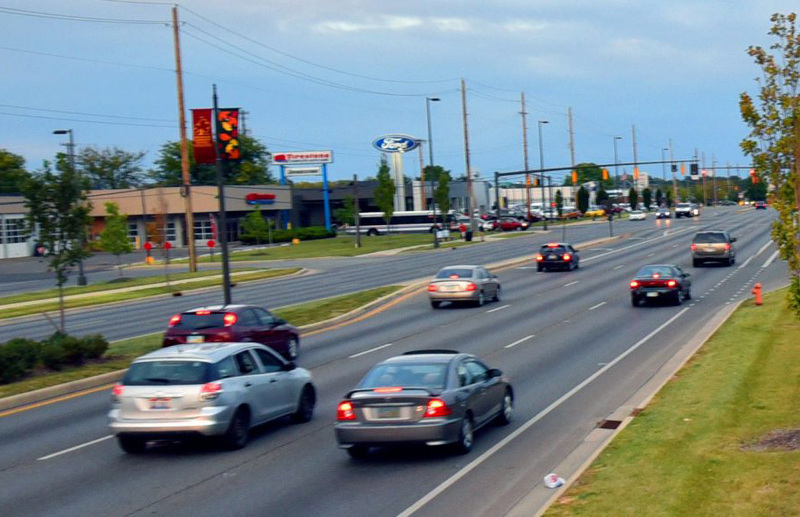 MORPC works to improve safety on our roadways and create a better quality life for Central Ohio residents and visitors. Data and information, such as MORPC’s annual analyses of regional crash trends, help to better understand local and regional safety issues and make informed decisions about transportation investments. According to the National Highway Traffic Safety Administration (NHTSA), between 2012-2017, nearly 20,000 people died in crashes involving a distracted driver. NHTSA further notes that any visual interaction with an electronic device takes your eyes off the road for approximately five seconds. At 55 miles per hour, that equates to driving the length of an entire football field with your eyes closed. Over the past year, MORPC participated in the Ohio Department of Transportation’s (ODOT’s) Distracted Driving Task Force to review crash data in more detail and develop recommendations on how to curb distracted driving. In 2017, Ohio recorded about 14,000 distracted driving crashes in which 58 people were killed, 493 were seriously injured, and almost 4,700 were injured statewide. Since distracted driving is difficult to prove unless the law enforcement officer sees it, the unsafe behavior is vastly underreported. 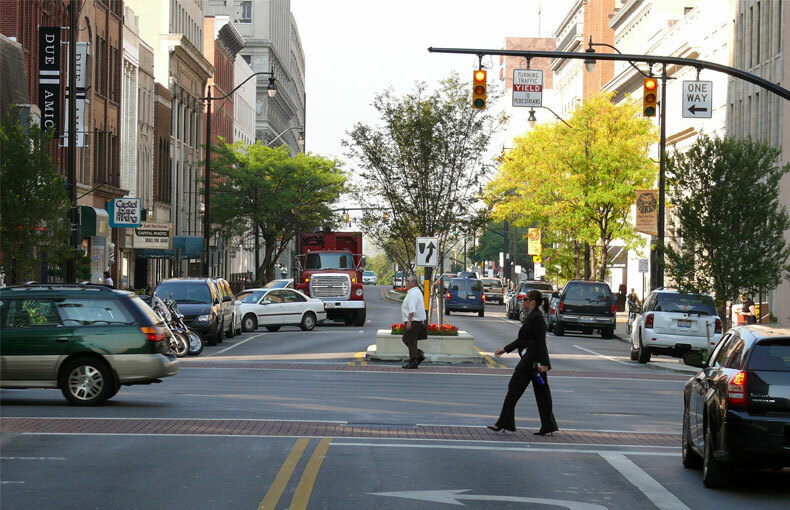 In collaboration with the Ohio Department of Transportation and other local partners, MORPC is developing the Central Ohio Transportation Safety Plan. This comprehensive safety plan identifies the most significant causes of serious injuries and fatalities on the region’s roadway system, and it will soon be used as a template for other regions across the state. For more information on MORPC’s transportation safety work, please visit morpc.org/safety.